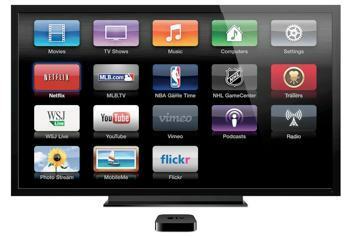 New Apple TV, Smaller Thinner iPad Coming? Apple has already given us heads up that it will have new products to announce next week. 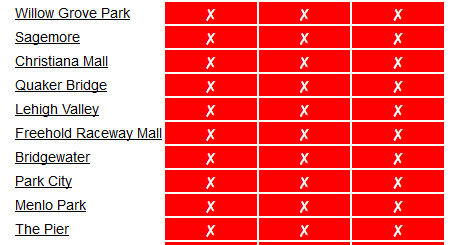 The iPhone 5S and iPhone 5C are not going to be the only devices that will be announced though. Apple is expected to refresh a few Mac models and announce a new Apple TV. As Panjiva has reported, Apple has everything in place to announce the new Apple TV product next week. Apple updated its Apple TV line last year. The new model will surely have better hardware but the design should not be that different from the previous model. This is just a rumor at this point. We will have to wait a few days to find out about Apple’s new products. Speaking of new products, new iPads are coming even though it is unlikely that they will be announced on September 10. The new iPad is expected to have a faster processor and an improved design. 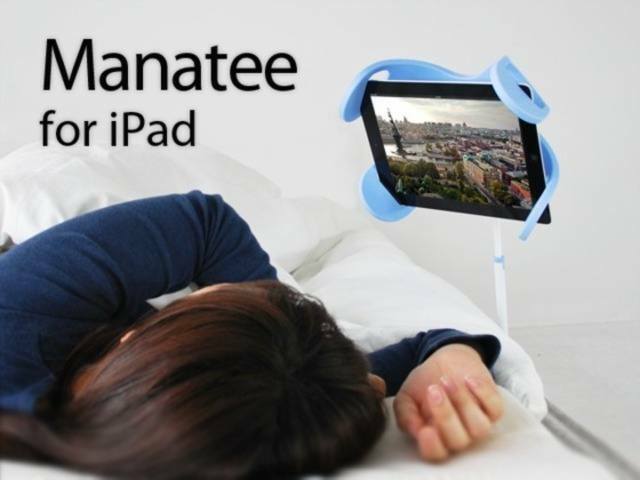 In fact, it might borrow a thing or two from iPad mini’s design. This video by Unbox Therapy shows an iPad shell that is smaller and thinner. The screen size remains the same though. As mentioned earlier, the new iPads won’t be announced next week. iPhone 5S Gold Edition, iPad 5 Leaked? 8 GB iPad 2, 7.85 inch iPad Coming? 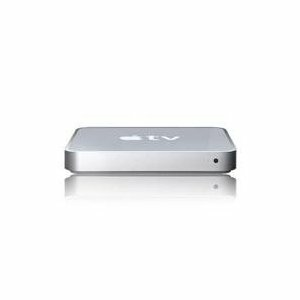 New Apple TV: Next Killer Apple Device? 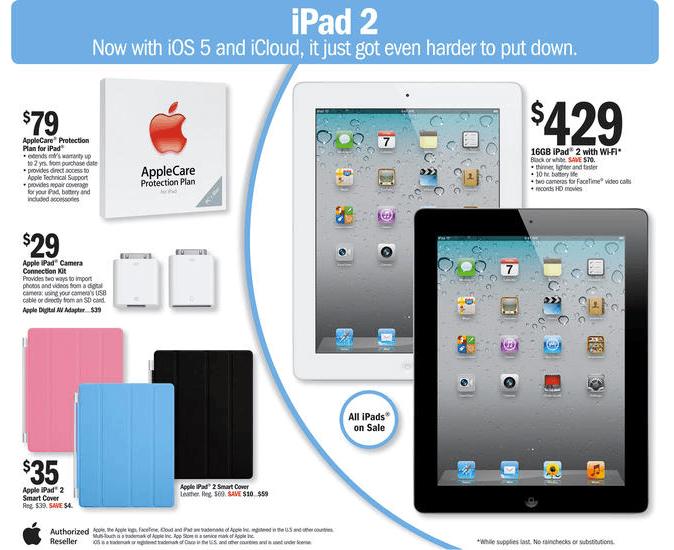 iPad 2 Price Dropped, New Apple TV Leaked?